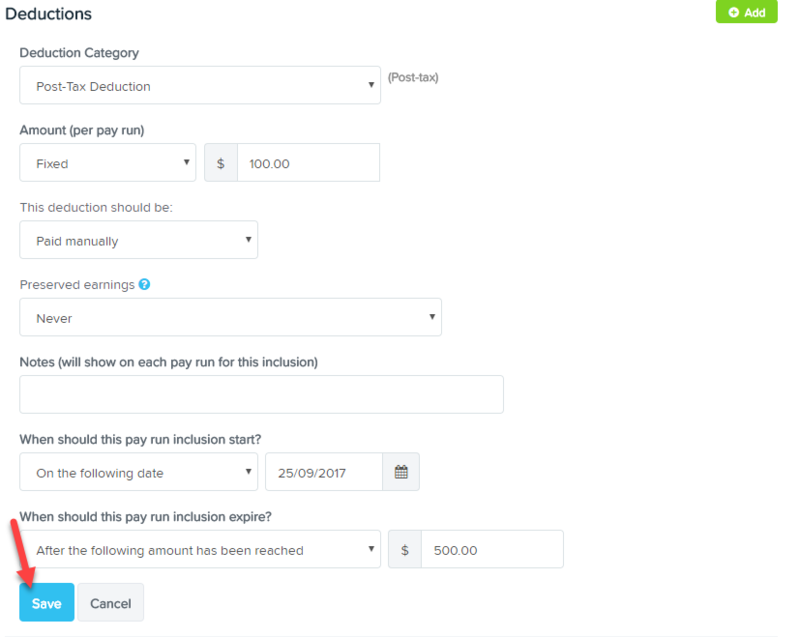 Once a deduction has been set up (the tutorial can be found in Setting up Employee Deductions), you are able to update these deductions by going into the Employee tab on the dashboard and clicking on the employee's name from the list or doing a search for them in the search box. The deduction amount. It can be a Fixed amount, a Percentage of Gross earnings or Percentage of OTE. 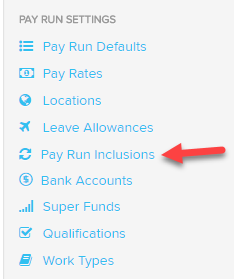 Whether or not the deduction should be 'Paid manually', to a 'Bank account', a 'Super fund' or 'via BPAY'.